These Terms, Conditions, & Disclosures Apply to Frugal Fitness Blogs, Websites, Videos, Feeds, Media, & All Other Products & Services. Products and services offered by Frugal Fitness ® are not intended to cure, prevent, or treat any disease or condition. 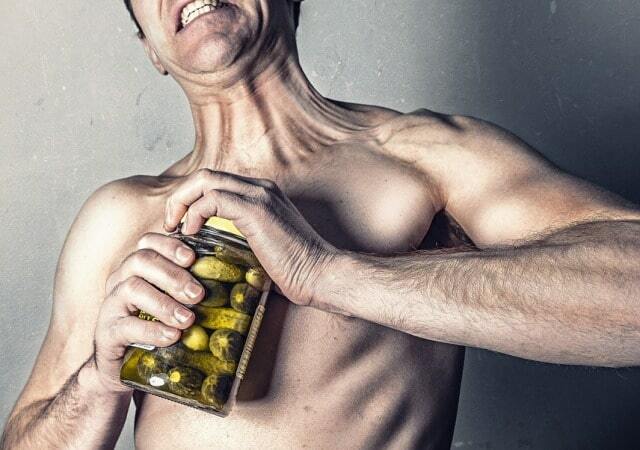 Frugal Fitness ® and owners / contributors / sponsors are not liable for any harm incurred from product or service use. None of the information on this site should be misconstrued as medical advice. Articles, workouts, and recommendations are meant for adults 18 and older. Exercise always carries an inherent risk. Dietary supplements are not currently regulated by the FDA and may cause harm, side effects, or interactions with certain drugs. Information on food and supplements are from personal experiences, governing bodies and literature of nutrition, and/or from the product's official descriptions. The owner and primary writer is not a physician, registered dietitian, pharmacist, or other licensed health practitioner nor does he claim to be. Consult your physician before beginning a diet or exercise regimen. All designated / registered trademarks, copyrighted works, product names, or company names/logos contained here are property of their respective owners. 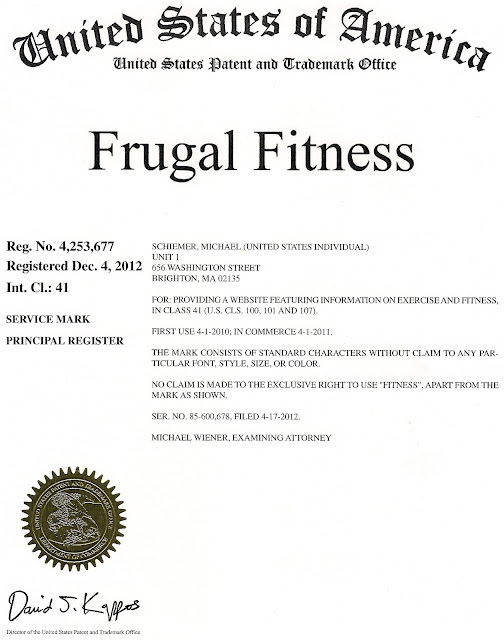 "Frugal Fitness" is a registered trademark with the United States Patent and Trademark Office. This blog and all my other media outlets and products written, edited, and/or published by Frugal Fitness may include paid or sponsored posts, links, content, pages, ads, product placement, reviews, affiliates, partners, and other similar promotions by third party companies. The views expressed in this blog are representative of the author or contributor. Many articles are provided by guest authors and bloggers and Frugal Fitness along with its owners do not take responsibility for any false claims in these posts. 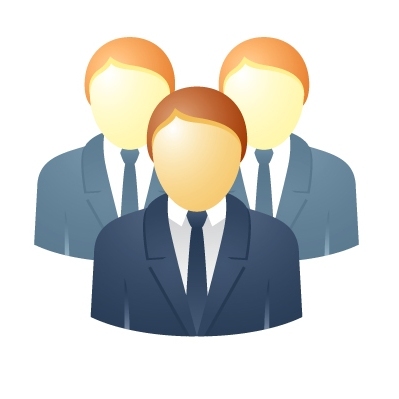 Positive reviews are not required for any products or services even if it involves compensation. In full compliance with the FTC guidelines, please assume that any and all links on this website are affiliate links or sponsored links, and we may receive compensation if you click one of these and make a purchase. We are independently owned and the opinions expressed here are our own. All editorial content is written without prejudice or bias, regardless of sponsor or affiliate associations. Giveaways are provided by myself or a third party contributor, and approved entries are selected at random via a randomized website tool. Third party contributor or myself is entitled to change the prize or winner if needed. No purchase necessary (unless otherwise mentioned), void where prohibited. Prizes have no monetary value and may not be exchanged. Contest winners are determined by me based on my criteria. Third party contributor or myself is entitled to change the prize or winner if needed. No purchase necessary (unless otherwise mentioned), void where prohibited. Prizes have no monetary value and may not be exchanged. more about this behavioral advertising practice visit the NAI website. Media utilized by Frugal Fitness ® contains a mix of unique content owned by Frugal Fitness ®, embedded media owned and allowed by it's producers, approved media within these media platforms, creative commons media, and media used under the Fair Use act. Some forms of media used are cited within the picture, below the media, linking to the original source, or there is a deal between the two parties for usage. If you have a legitimate legal issue with any media utilized by Frugal Fitness, please send a cease and desist letter. The item in question will be removed immediately or you may face legal consequences of an undeserved legal accusation including Libel, Slander, or a counter-suit. 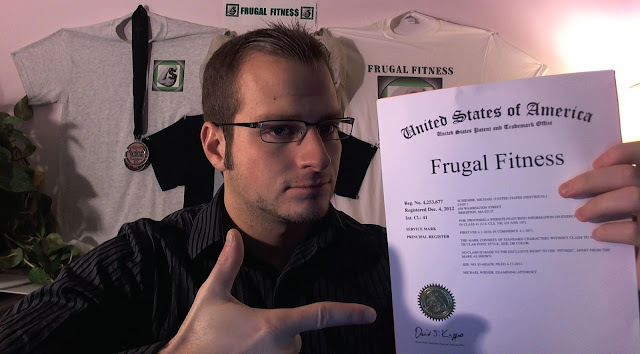 If you steal unique media in any form from Frugal Fitness without proper citation or permission, you may be subject to legal action. Any emails sent out by assistants / associates, or Frugal Fitness is confidential, intended only for the specific recipient named in the email, and may not be circulated verbally, electronically, physically, or by any other means. Failure to comply with these terms may results in legal consequences. If you have received an email in error by any of these parties, or would like to stop receiving any emails, simply reply to the email in question with "Unsubscribe" in the title and you will be immediately removed from any mailing list, or emails of any type should cease immediately. 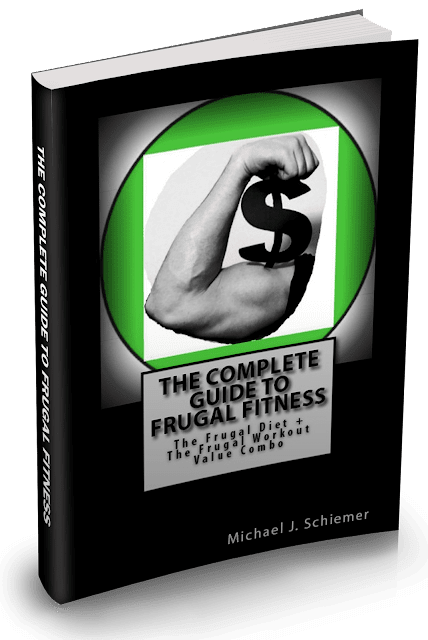 Thanks for reading Frugal Fitness and please Contact Us with any questions or comments. Interested in reading some frugal fitness articles? Unique Content Copyright © 2006-2018 Frugal Fitness ® unless otherwise stated. All rights reserved.